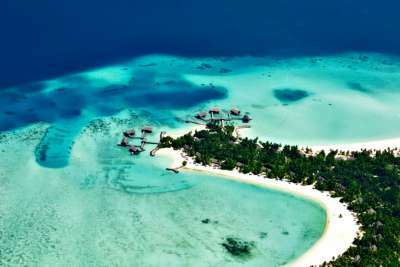 With nearly 1,200 dreamy islands with white-sand beaches and crystal-clear waters, it's easy to see how the Maldives has gained its 'paradise' label. This really is the ultimate destination when it comes to relaxation - the islands are blessed with spectacular underwater life, sun-soaked weather and blissful sea views. Your whole holiday is likely to revolve around sun, sea and sand and with beaches like this, nobody is going to blame you! 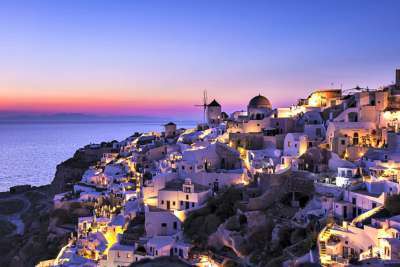 Romantic, colourful and serene, Santorini's multi-coloured cliffs jut out dramatically, offering lucky visitors soothing views of the ultramarine Aegean. Sunset brings a delight for the senses, baking the whitewashed buildings in a warm orange light. Then there are the kaleidoscopic beaches - volcanic, tranquil and otherworldly. It's little wonder this gorgeous Greek island tops many a bucket list. 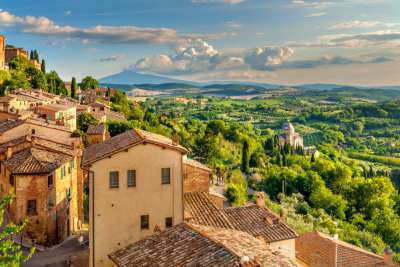 Brimming with culture, Tuscany's countryside and slow pace of life makes it a great choice for a soothing getaway. With hilly terrain, panoramic vistas of woven fields, tiny villages and churches, this breathtaking Italian region has the power to melt your troubles. Local food and wine is also a pleasure and many of the accommodation options boast stunning views. 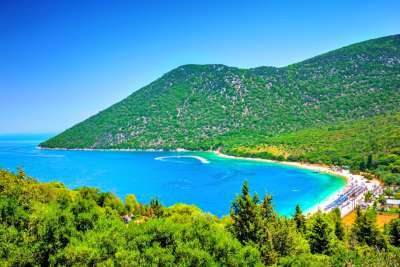 The island of Kefalonia is a destination where it's easy to let go. Expect lush terrain with mountains, vineyards, idyllic villages and hidden beaches. Despite its size, much of the island feels untouched and under-explored, so is great for those wanting to avoid the crowds. Add in mouth-watering cuisine, fantastic wine and friendly locals and you've got yourself a recipe for relaxation. The gorgeous island of Sicily has the power to seduce. Overflowing with Mediterranean charm, it's a dramatic landscape with sparkling beaches backed by mountains, volcanic backdrops and cute, terracotta houses. It's the kind of place where you just need to take a deep breath just to take it all in. But if the mainland isn't soothing enough, there are plenty of tiny islands just a short boat ride away - bellissimo! 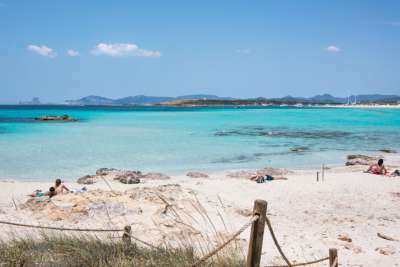 Ibiza's sister island, Formentera is quiet and understated with stunning beaches that leave plenty of space for serenity. It's the kind of place you visit for sunset picnics, barefoot beach walks and lounger days. Doing very little is the catch of the day and with no guilt whatsoever. The fact it has no airport adds to its charm, and it can easily be reached with a half hour boat ride from Ibiza. The postcard scenery in Barbados can’t help but sooth the mind. 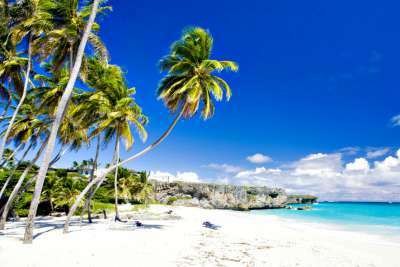 Creamy beaches with baby blue waters, a lush flower-filled interior, a lonely east coast with hidden coves, and a warm welcome from the friendly Barbadians. When you're not relaxing under a swaying palm tree, you'll be taking dips in the warm Caribbean Sea, sipping refreshing cocktails, and tucking into fresh seafood. Heaven! Portugal's 'Garden Island' is bursting with flora - from exotic orchids to passion flowers and angel trumpets, the landscape is a sea of calming colour. Then there's the coastline - rugged and untouched, it's not hard to find a peaceful spot of sand beside the steep cliffs. 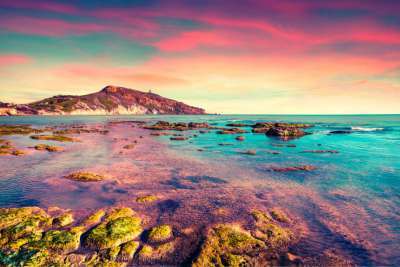 Divide your trip between relaxing ambles through the countryside and lazy beach afternoons - oh and don't forget your camera! 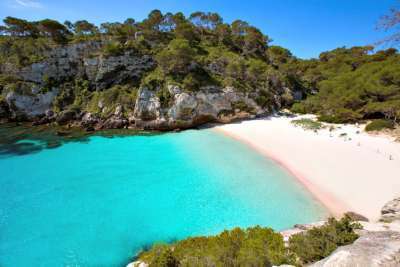 Another one of the quieter Balearic Islands, Menorca is more for nature lovers than party animals. It's an alluring mix of family-friendly resorts with low-key villages and a plethora of white-sand beaches. Inland, you'll find emerald fields, serene walking trails and historic sites. It's Spain, but not as you know it. This tiny Mediterranean jewel is renowned for being friendly, laid-back and easy to explore. Experience soothing boat trips, historic towns and heart-warming sea views from much of the island. The swimming's also fantastic with clear, calm waters and plenty of carved-out coves waiting to be discovered. 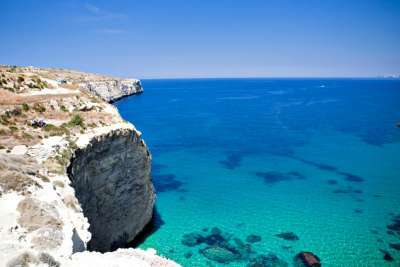 Malta will whisk you away to a more tranquil way of life.